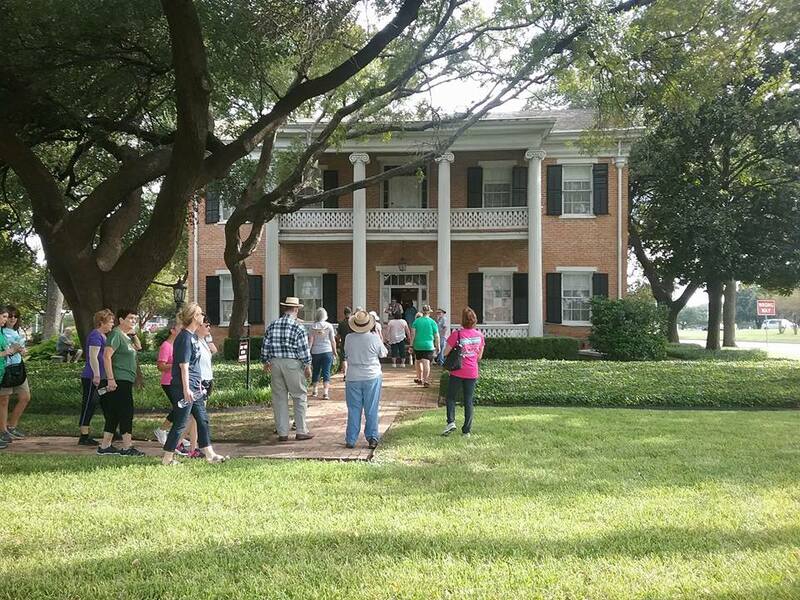 Historic Waco Foundation is a non-profit organization 501 (c)(3). 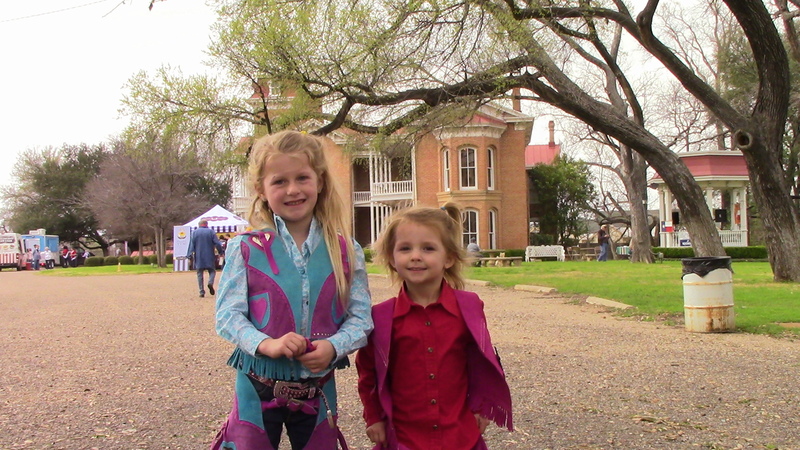 The mission of Historic Waco Foundation is to preserve the heritage of Waco and McClennan Country, Texas, for future generations and to present enriching, diverse historical experiences for audiences of all ages. 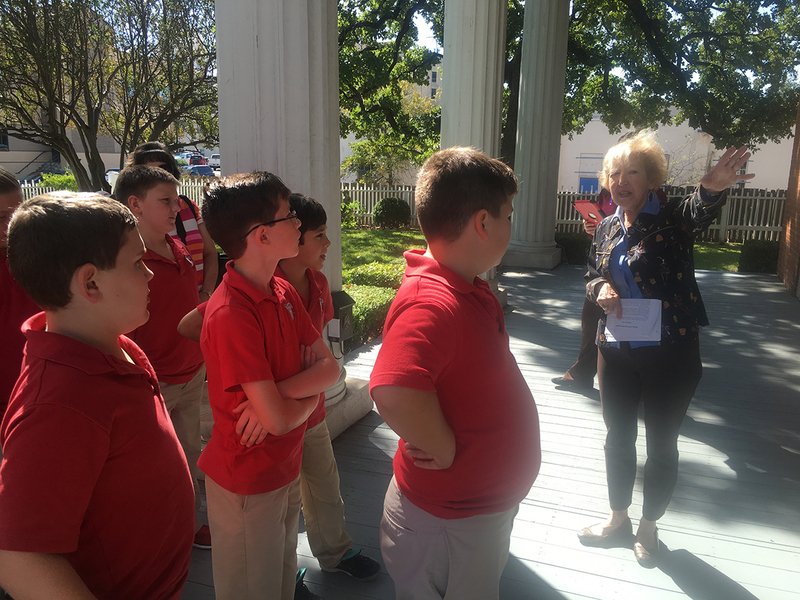 Our mission is fulfilled through educational programs, community lectures, diverse exhibits and through our four interpreted house museums that are open to the public: Earle-Napier-Kinnard House, Fort House, East Terrace, and the McCulloch House. 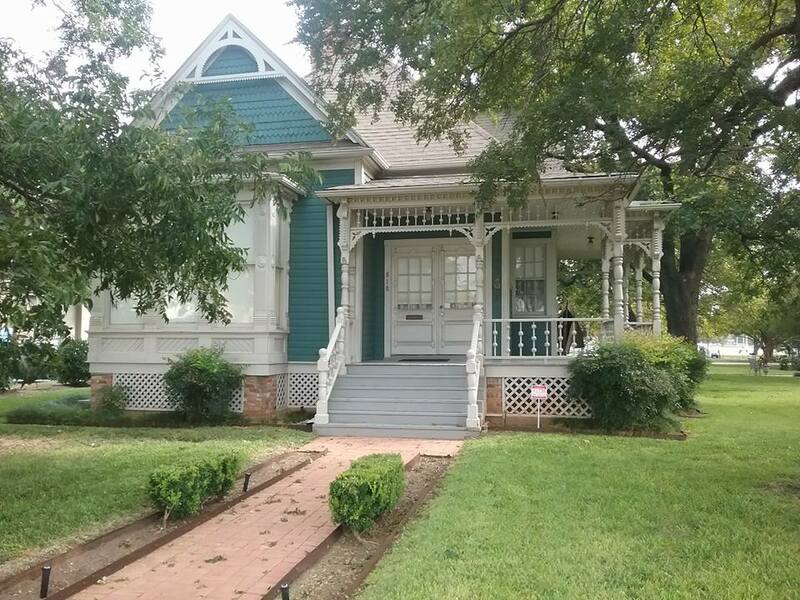 We are the storytellers of Waco’s history. 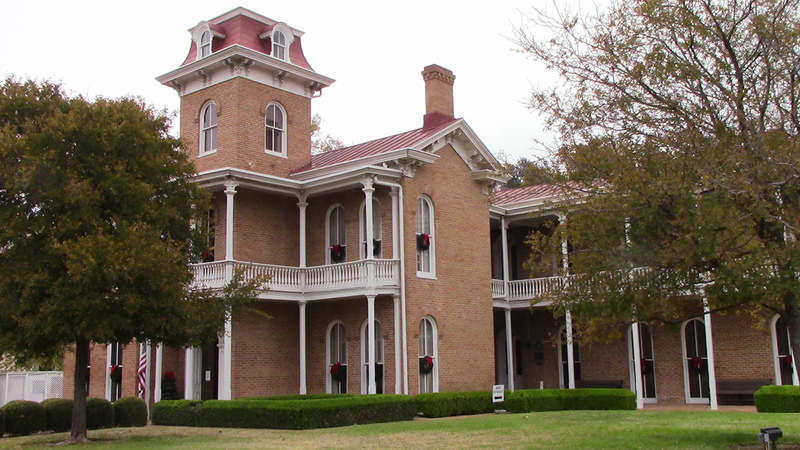 These house museums date from 1858 to 1884. 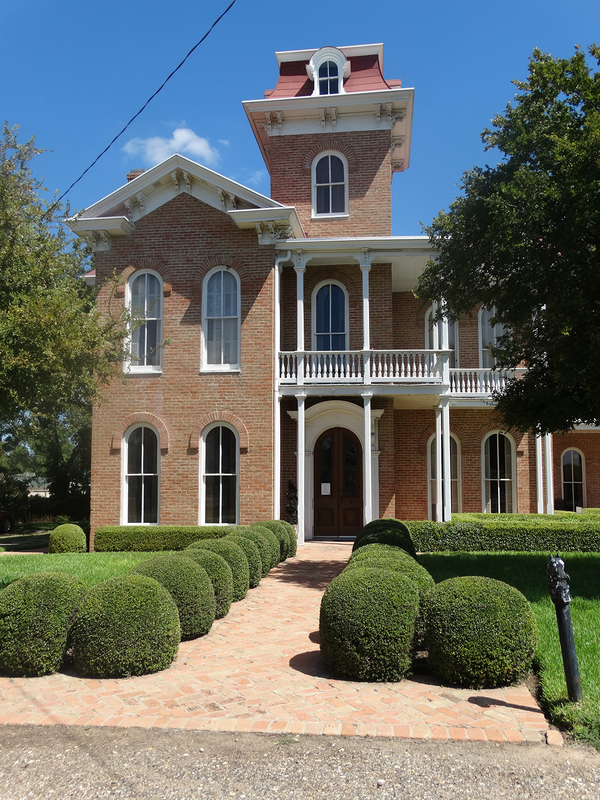 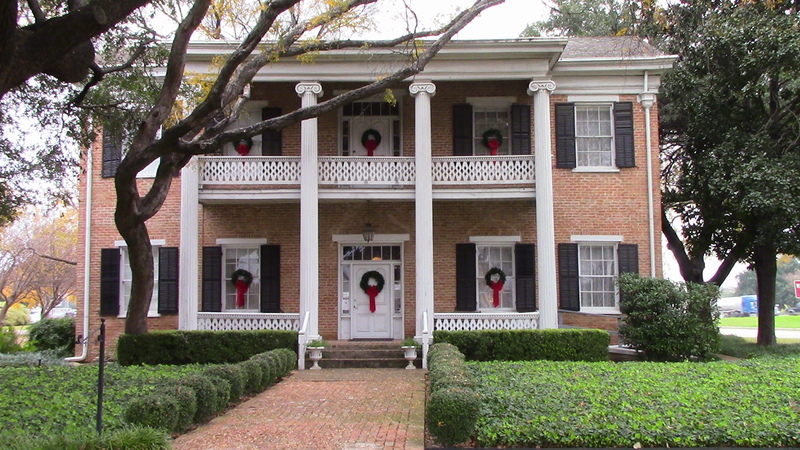 The Waco Historic Foundation offices are located in the Hoffman House 810 S. 4th St. Waco, TX 76706.